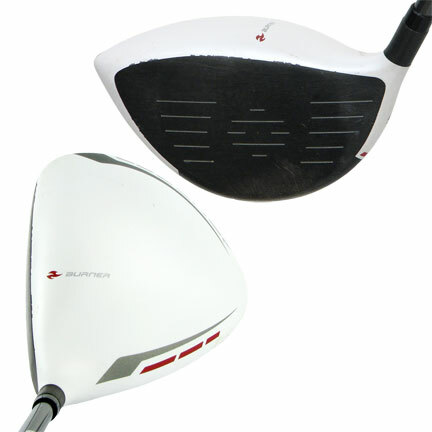 The club has a slight offset which tends to promote more of a draw. I use this instead of a traditional 3 wood. 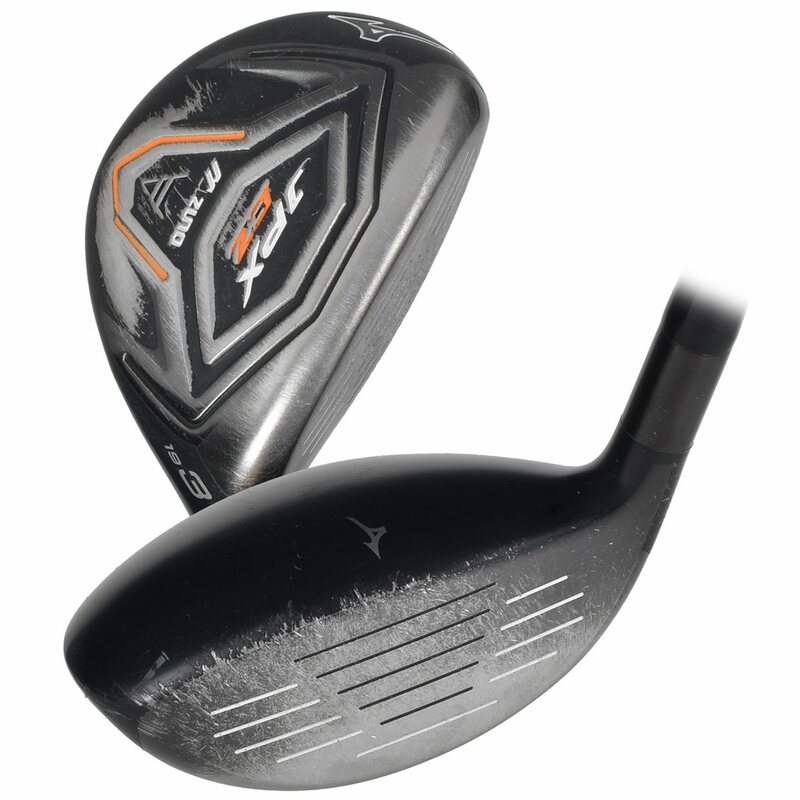 It is very forgiving and when you do actually hit the sweet spot, it launches and travels farther than any fairway wood I have ever used. The club arrived in very good condition. As always GlobalGolf delivered quickly. A little more used than I though.Performs well but now they are selling new in eBay for $99.I pay $79 but I wished I will have look at eBay first. The Hybrids are just outstanding. Wasn't expecting much being primarily an MP player, but these are truly amazing. Have been playing around with the 3, 4 and 5 Hybrids and can literally do anything I want to with the ball. I have played these as a wood and as an iron to get a variety of ball flights. Very workable and very forgiving. They should appeal to all levels of Golfers. Amazing feel as well!!! I've cycled through 3 or 4 hybrids before finding this gem. Highly recommended.